JCraig is a very soulful singer who currently resides in Memphis, TN. Introducing his new single titled “Am I A Refugee”, mastered by B4Lasers. This song has a smooth classic sound that automatically draws you in from the intro. JCraig strong & mellow vocals tell a story of why he is questioning if he is a refugee. His performance & quality is high throughout the entire song. With today’s music lacking great RnB, JCraig really brings that old school vibe. The melody is easy to grasp and his message is clear. His words are very meaningful as he expresses his concern of how he will NEVER get equality in this cruel world. As JCraig continues to spread his positive music Worldwide, he also works as a power plant specialist doing mechanical work. The inspiration from great artist such as Marvin Gaye, Steven Wonder, John Legend and Usher, is what lead him to create such great music today. JCraig’s dreams are to become a world renowned recording artist. 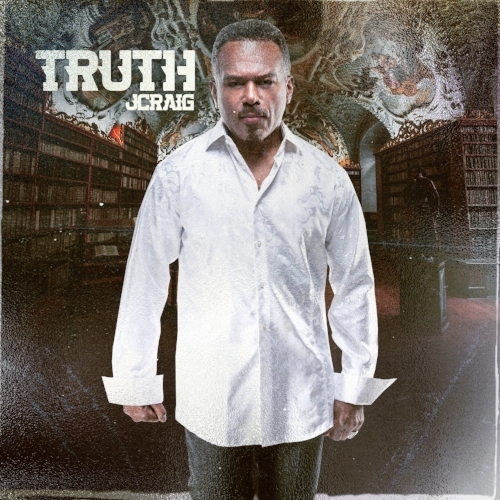 He recently just released his second album titled "Truth", which is available for download at jcraiglive.com. The “Am I A Refugee” track is a very creative original song that really sends a powerful message to those that can relate. I rate this single 5 outta 5 Flames! This is definitely one I recommend to all listeners. Be sure to click the link below to listen to the full version now. Newer Post“iight Now” Number 1?